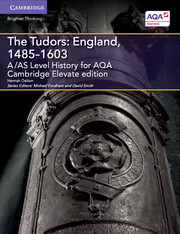 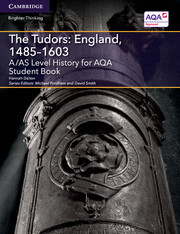 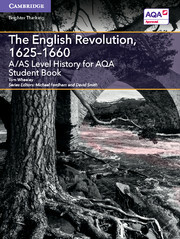 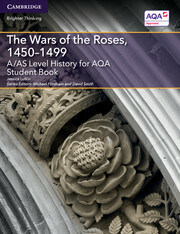 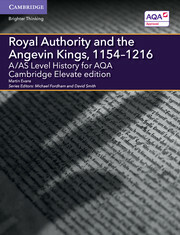 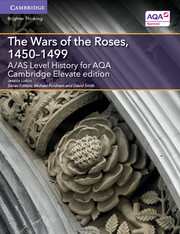 Written for the AQA A/AS Level History specifications for first teaching from 2015, this print Student Book covers The Wars of the Roses, 1450-1499 Depth component. 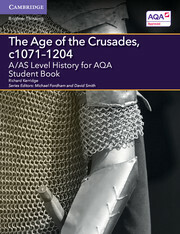 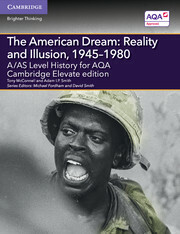 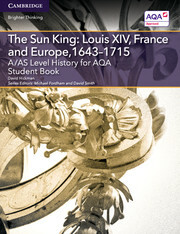 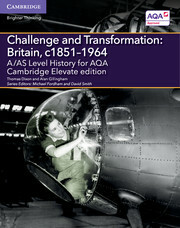 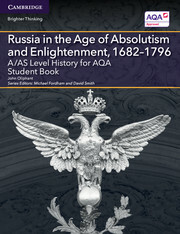 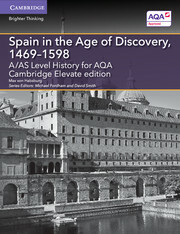 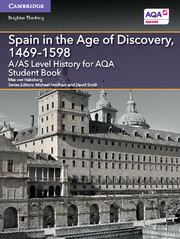 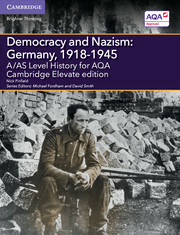 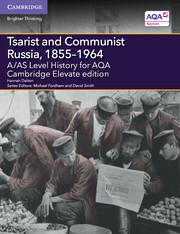 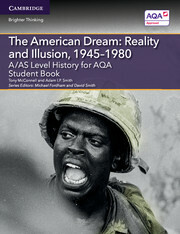 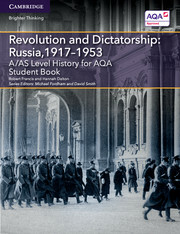 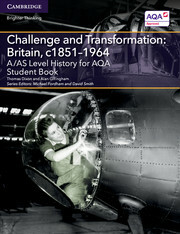 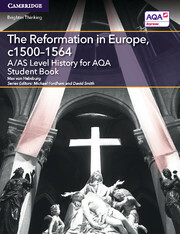 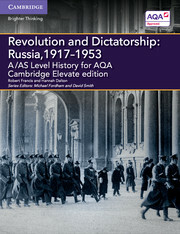 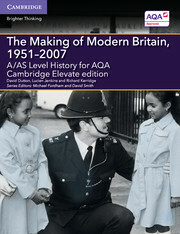 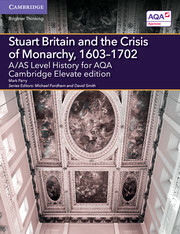 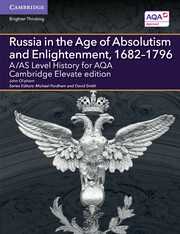 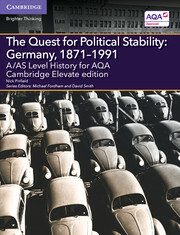 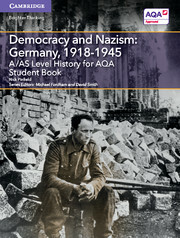 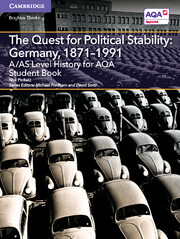 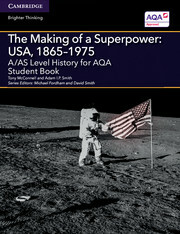 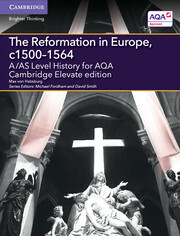 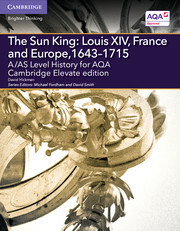 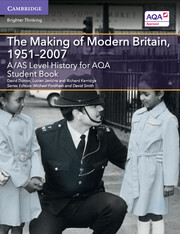 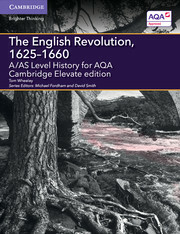 Completely matched to the new AQA specification, this full-colour Student Book provides valuable background information to contextualise the period of study. 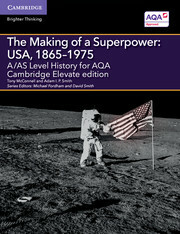 Supporting students in developing their critical thinking, research and written communication skills, it also encourages them to make links between different time periods, topics and historical themes.